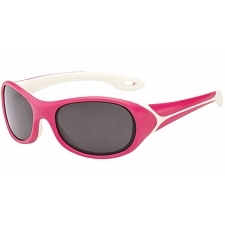 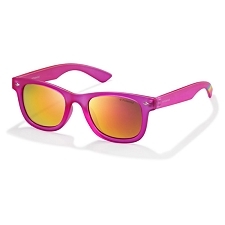 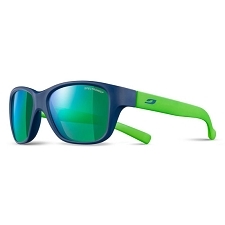 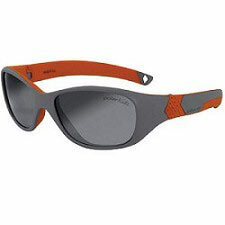 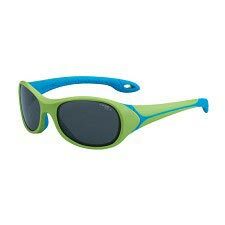 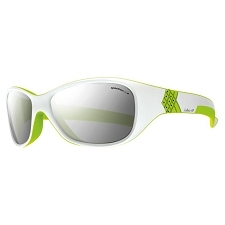 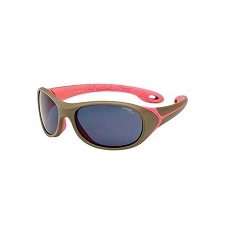 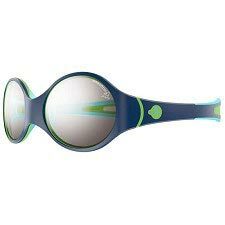 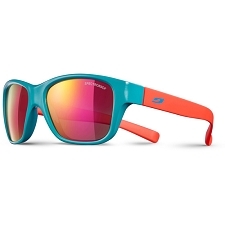 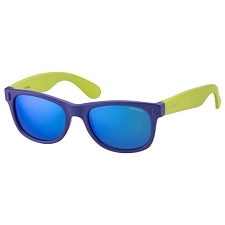 Julbo has invented the reversible frame with Looping! 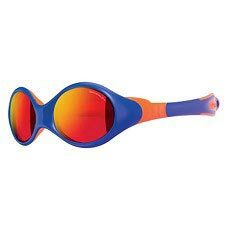 No right way, No wrong way. 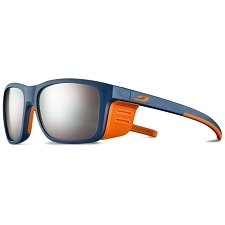 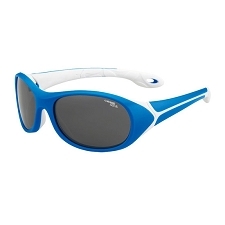 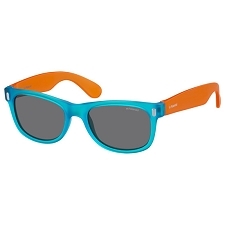 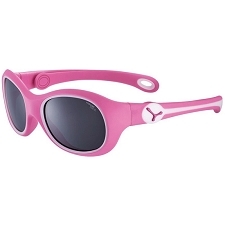 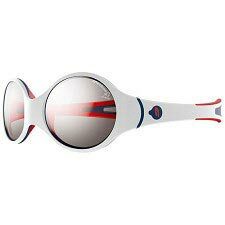 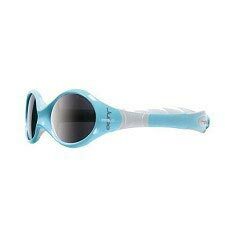 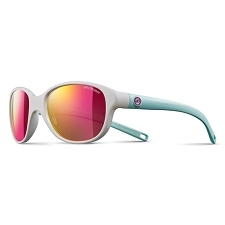 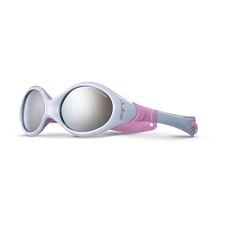 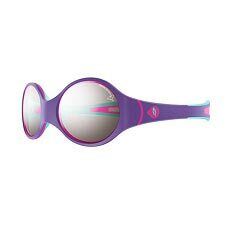 Looping provides a perfect illustration of Julbo´s expertise in children´s sun protection. 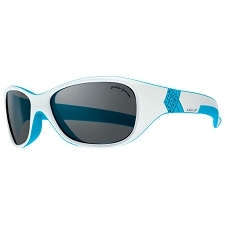 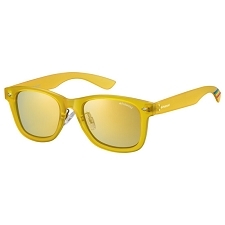 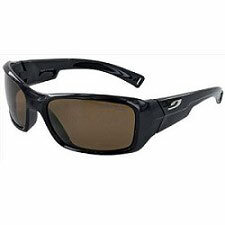 Reversible, completely flexible, with no hinge or paint and with category 4 unbreakable lenses. 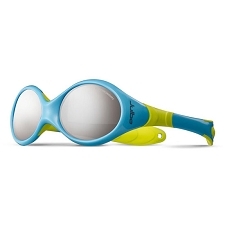 Looping is a real innovation on the children´s eyewear market. 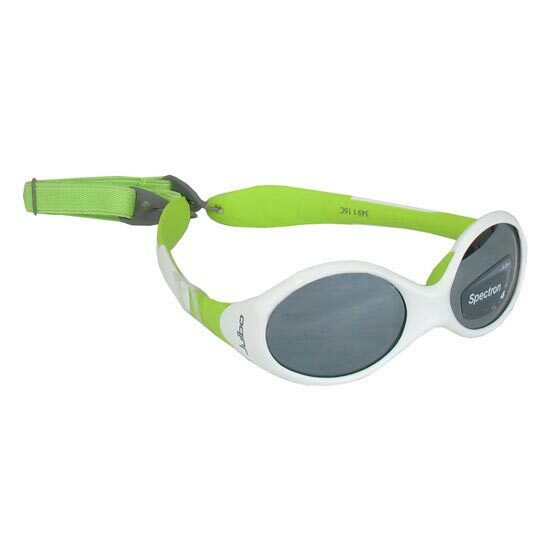 Flat elastic strap… they won´t leave the faces of even the most active child!